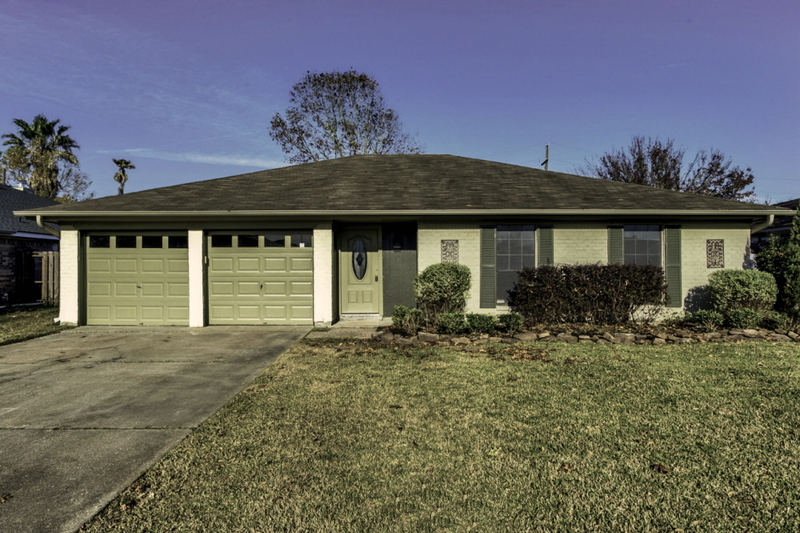 Nicely remodeled three bedroom, two bathroom home in a wonderful neighborhood - PNG schools. This great home has the living room opened up to the kitchen for an ideal layout. The master has a private bath with a walk-in shower and large closet. Harvey came for a short visit, but this home has turned out beautiful with all new flooring, cabinetry and well thought out fixtures. Covered patio, two storage sheds, and a fenced backyard.